Aviation Partner’s Blended Winglet Technology for Raytheon Hawker 800 and 800XP series aircraft received Canadian Transport supplemental type certification in March. Penta Aviation Services has been named the newest Blended Winglet installation center. Penta Aviation Services, based in Vancouver, British Columbia, has been named the newest Blended Winglet installation center for Aviation Partners Inc. Penta Aviation joins West Star Aviation (Grand Junction, Colo.), Duncan Aviation, Inc. and Wing Aviation (Conroe, Texas) as the fourth authorized Hawker Program installation facility. “We selected Penta Aviation Services as our Canadian installation center because of their reputation for very high quality work, their strategic location and the fact that they are already the preferred modification and service center for many Hawker operators,” says Hank Thompson, Aviation Partners vice president of operations. Penta Aviation, a fully authorized independent service center for the Raytheon Hawker, provides light to heavy airframe maintenance, avionics, paint and interior refurbishment to Hawker operators throughout North America. 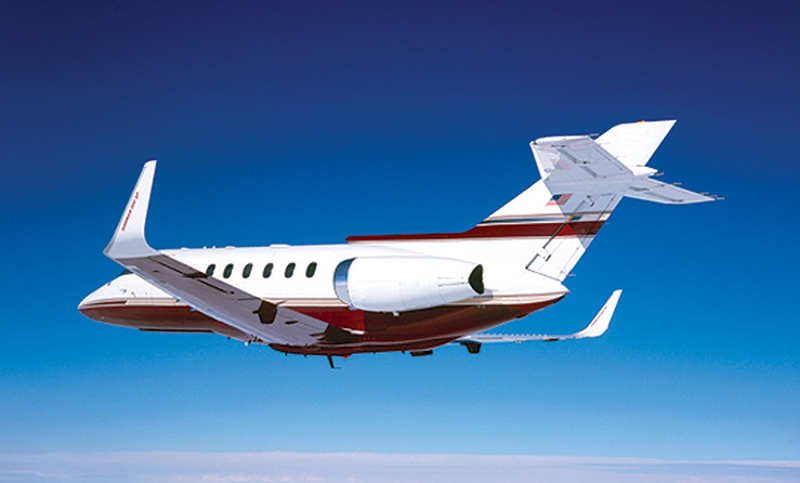 Aviation Partner’s patented Blended Winglet Technology for Raytheon Hawker 800 and 800XP series aircraft received Canadian Transport supplemental type certification on March 7, 2005. A Hawker 800 equipped with Blended Winglets becomes an 800SP while a Blended Winglet Enhanced Hawker 800XP becomes an 800XP2. 800SP or 800XP2 will fly 30 minutes longer, 180 nm farther and 18 knots faster compared to a standard series Hawker 800. It will also climb higher and cruise faster, at any given cruise weight, than the original airplane, while saving seven percent in fuel burn. To learn more about Penta Aviation Services, visit [http://www.penta-aviation.com]. To learn more about Aviation Partners, visit [http://www.aviationpartners.com].